I was born in Decatur, Al. and spent much of my childhood moving around the world. My dad was in the military and this allowed my family to live in and visit many exciting places. I graduated from Hayfield Secondary School. This school was the largest school East of the Mississippi River when I graduated. It is a part of the Fairfax County School System. 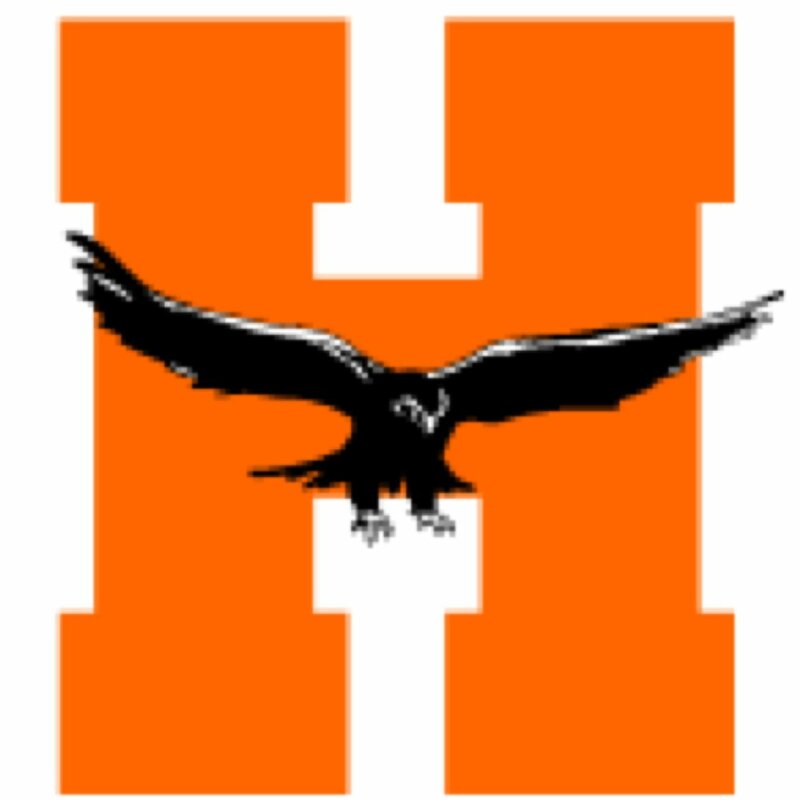 Located outside Washington D.C. We were the Hayfield Hawks. Our school was actually built on a portion of George Washington's Plantation. It was his "hayfield." I moved back to Alabama in 1974. My father was transferred to Huntsville and decided to retire in this area. I graduated from Athens State College in 1980 and received my Masters from UNA in 1988. I am married to an attorney from Decatur and we have two children. My daughters are Christina and Anna "Beth" Elizabeth. They both graduated from Hartselle City Schools. My oldest daughter is a teacher at Crestline. She is married to Will and we love having this very special son. My youngest daughter is a graduate of the University of Montevallo. She is working in Birmingham as an actress for the Birmingham Children's Theatre. We are very proud of her and her many talents. We have two precious grandsons, Jamison Baker Shannon and our newest arrival, Bryant McKinley Shannon. Baker and McKinley are such a delight. We live out in the country and have many pets. When the girls were younger they both rode and showed Peruvian Horses. My oldest daughter was the National Junior Peruvian Rider when she was a junior in high school. While I officially retired in May of this past year, I have started a new journey as an Art Teacher at Crestline. Someone once said, Retirement only means it is time for a new adventure to begin.